Navigation What I do for money What I do with a camera What? 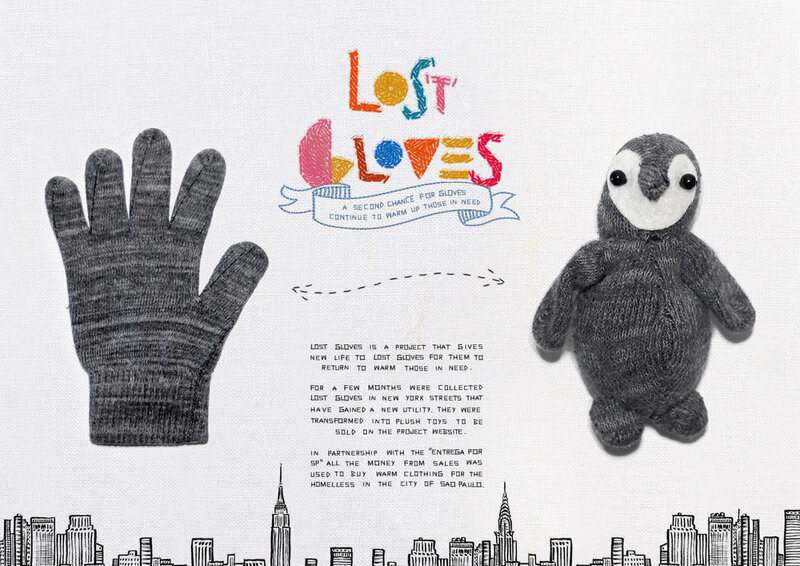 Lost Gloves is a project that gives a second life to gloves that had been lost on the streets, so they can go back to warming those in need. Budweiser brought together those who are learning to drive, with those who have drunk and can't drive. 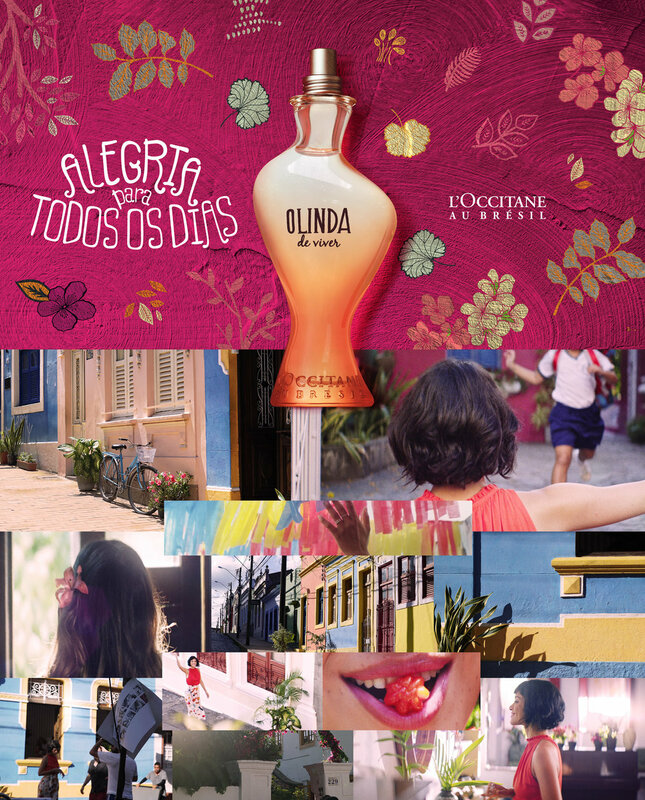 Olinda de Viver is a L'Occitane Au Brésil fragrance inspired by the everyday joy of Olinda (a city of Pernambuco, Brazil) woman. For the launch of the perfume, on Mother's Day, we created a film that explores the colors and architecture of the city, showing all the little joys of being a mother. 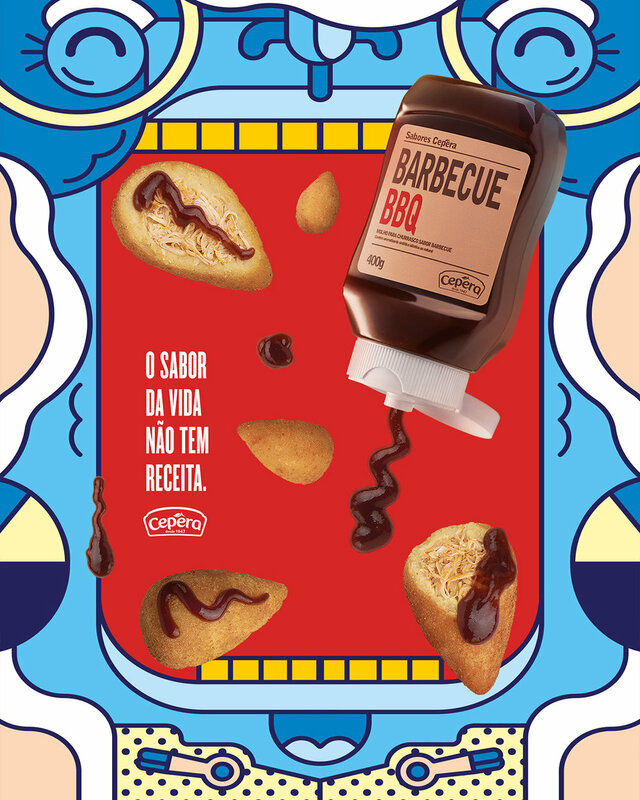 Toddy is a famous hot cocoa brand, in Brazil, popular among the young ones. 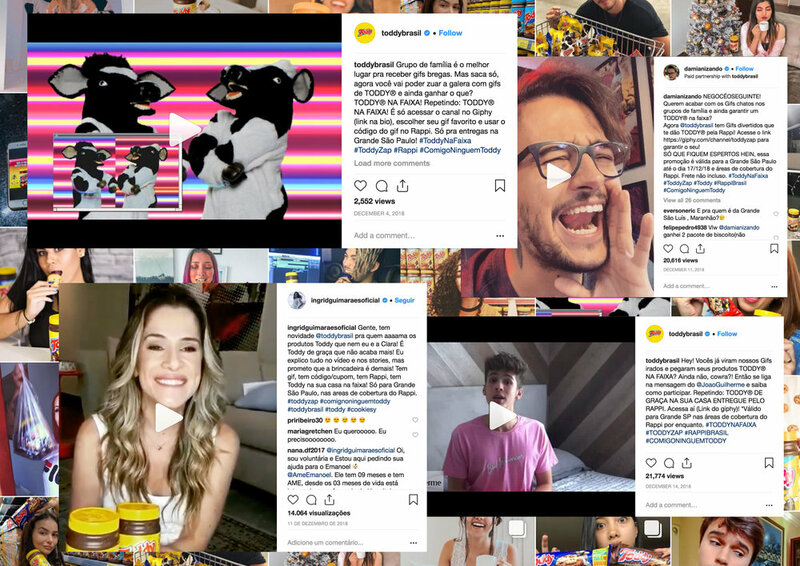 To get closer to the target, and also impact the parents, we had an idea involving a popular behaviour in Brazil: the use of cheesy GIFs by the family in Whatsapp. So, we created exclusive GIFs, to bring more originality to WhatsApp families groups. But it wasn’t any GIF. Each of them had a code to be used as a discount coupon on Rappi, a delivery app. 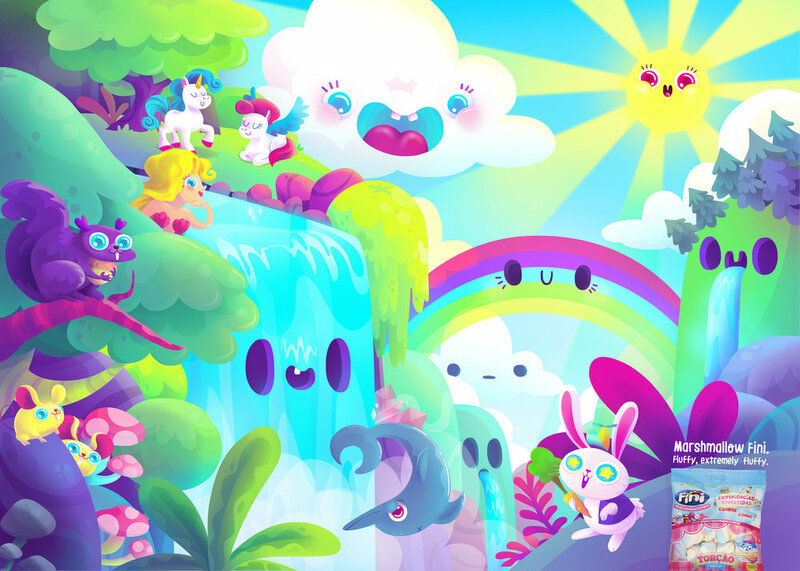 GIFs were hosted on GIPHY and released on social networks by various influencers and fans of the brand. When people think of vacations, they think of rest and relaxation, not the chaos found in the most popular destinations by tourists. 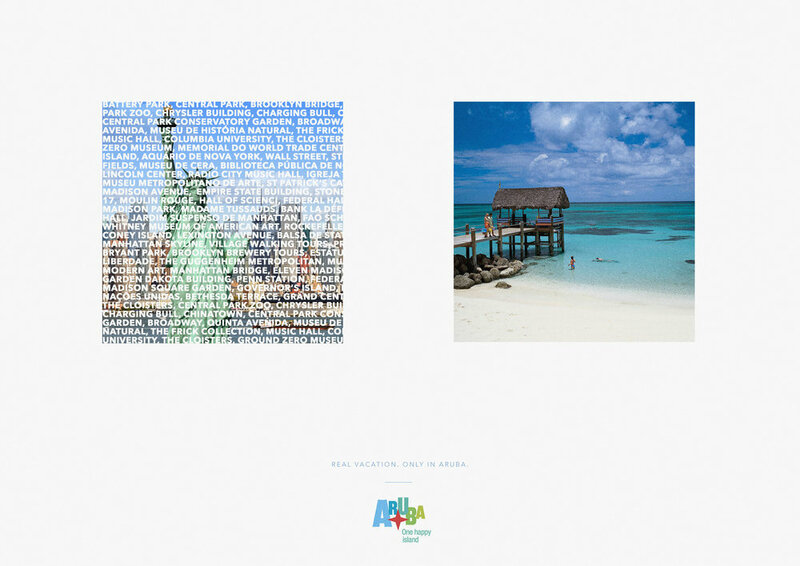 So we've created a campaign to show that only Aruba can offer a real vacation. 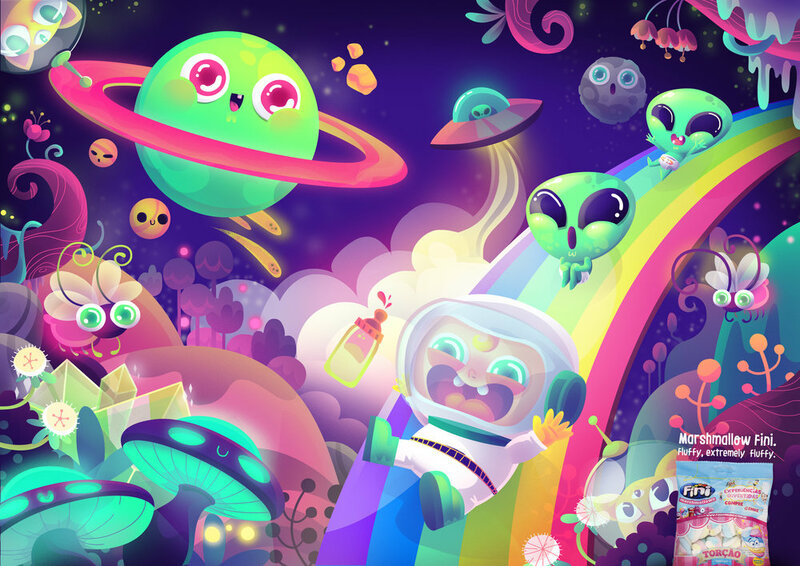 Print campaign made for the candy brand Fini. 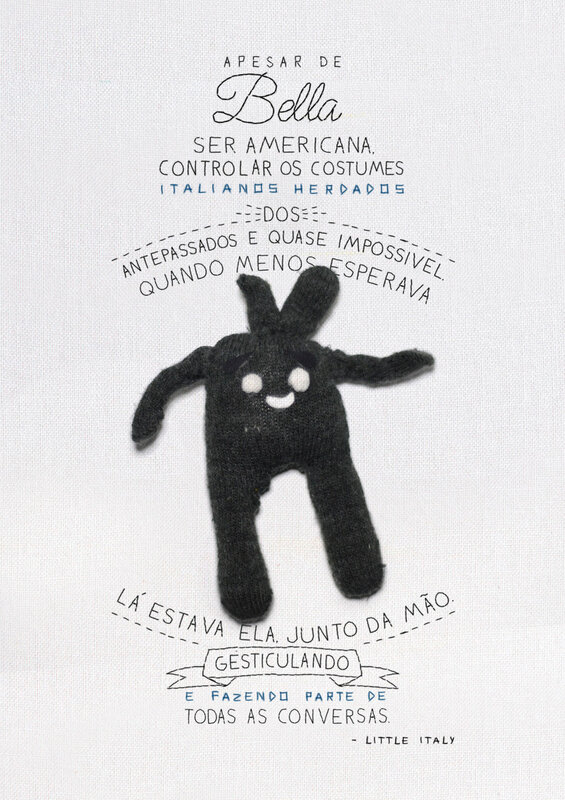 Even is a big construction company in Brazil. Even needed a change of image and a new concept to draw attention to his large inventory of apartments and offices. 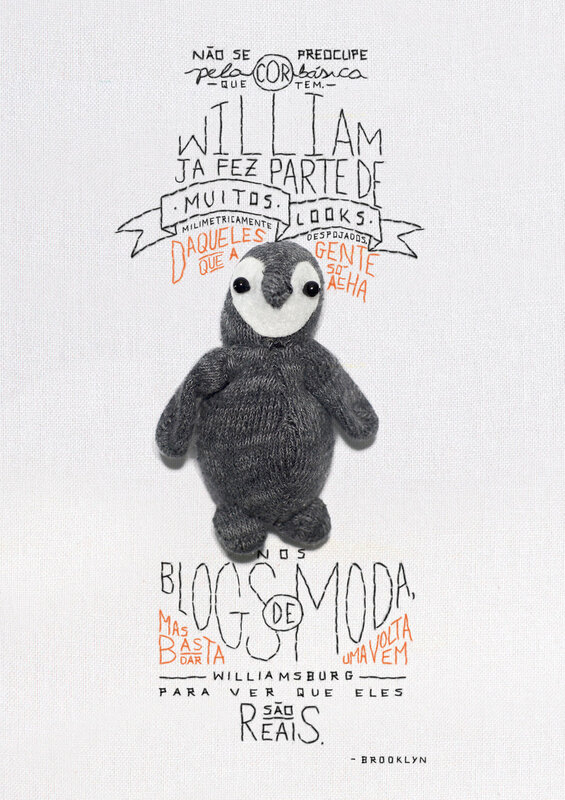 That's why we created a fun institutional campaign where we show that there is always an Even for all types of people. Apartments for those who have many kids. Or puppies. Apartments for families S, M, L or XL. Apartments for those who are enjoying the single life. Apartments for those who have finally left the parents' house. Apartments for the "alone at last". In all regions. Of all sizes. For all pockets. Tagline: Always has an Even. 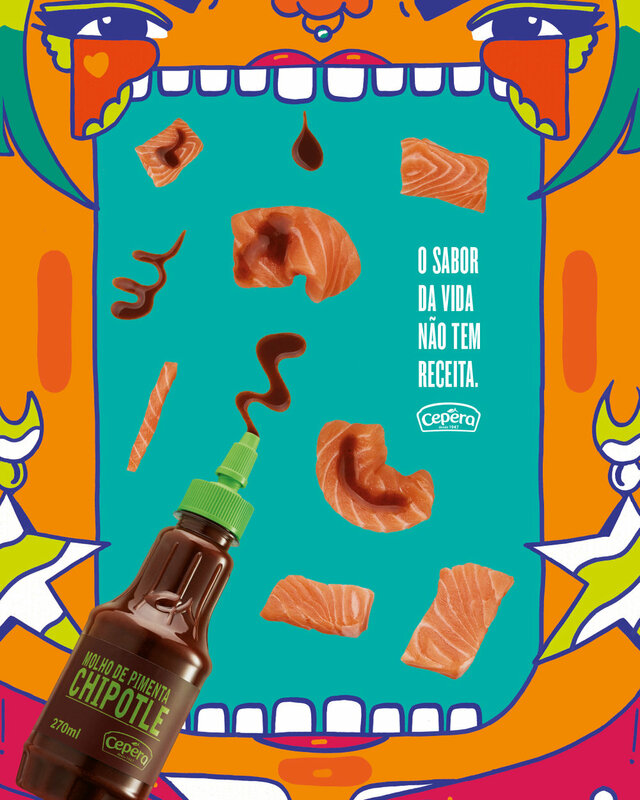 Copy made for the student category of the largest Brazilian advertising festival. When chasing for an internship, use your most powerful weapon: the idea. 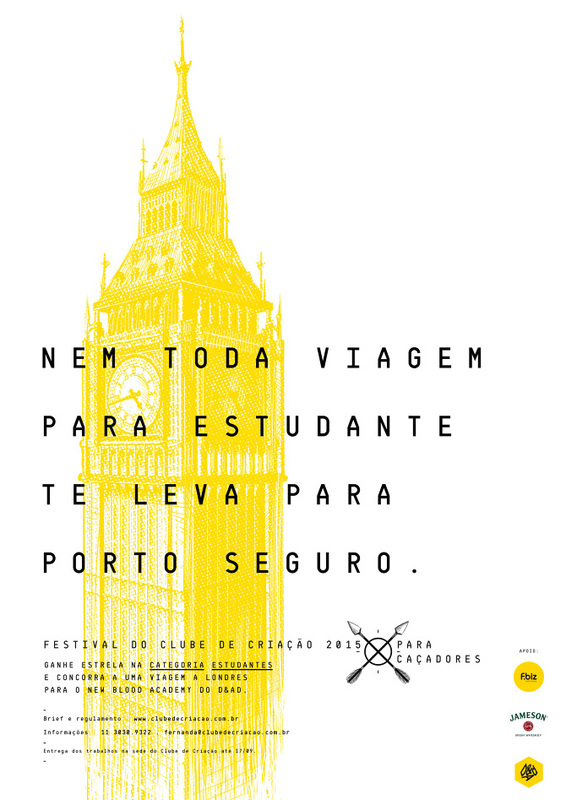 Not every student trip takes you to Porto seguro. You get into the internship because you won an award. Then, you have to work hard to get out for the same reason. 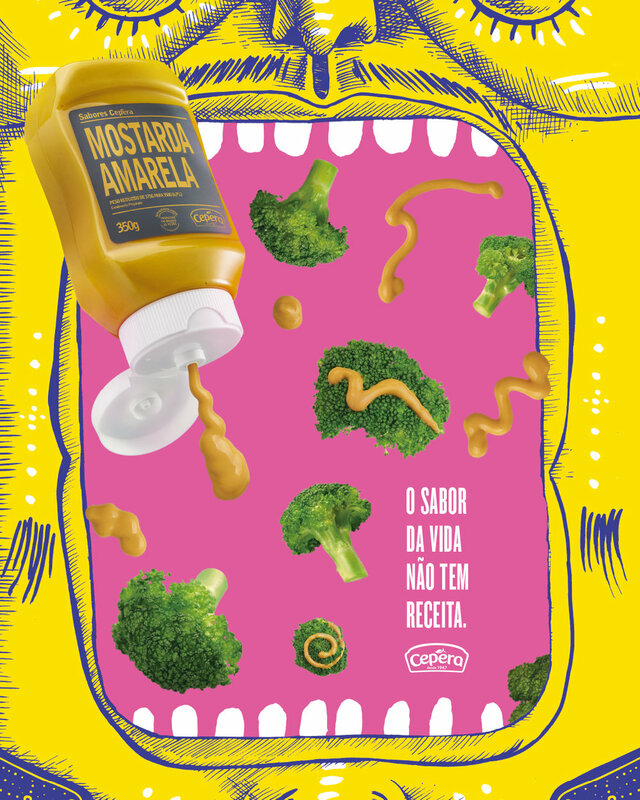 O Boticário is one of the most popular cosmetic companies in Brazil. Finally something you can wear on a nudist beach. Live with your foot on the beach, without having to put it in the sand. 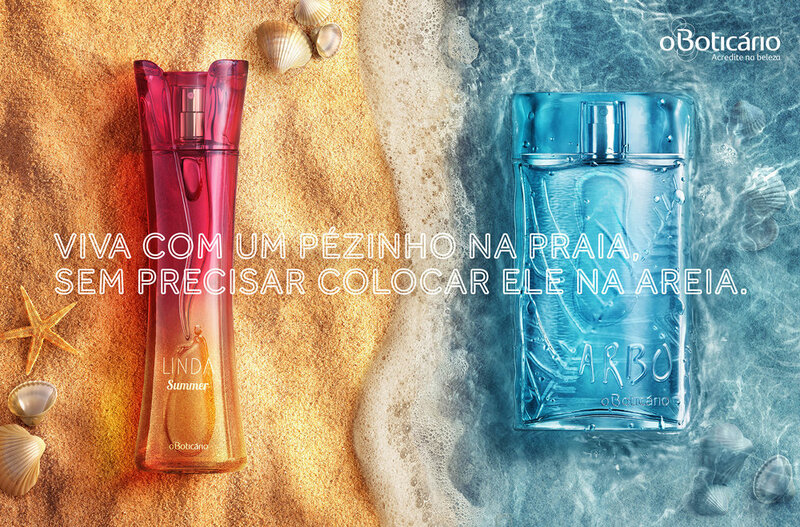 A new fragrance for the Brazilian summer. In other words, for the 365 days of the year. 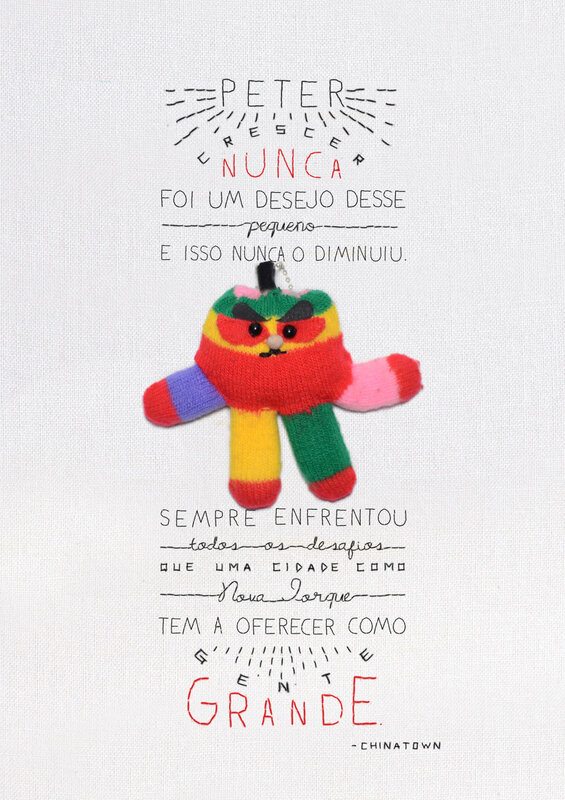 With Boticário's gifts you'll be the most expected person on Christmas Eve. And you won't even have to come through the chimney. 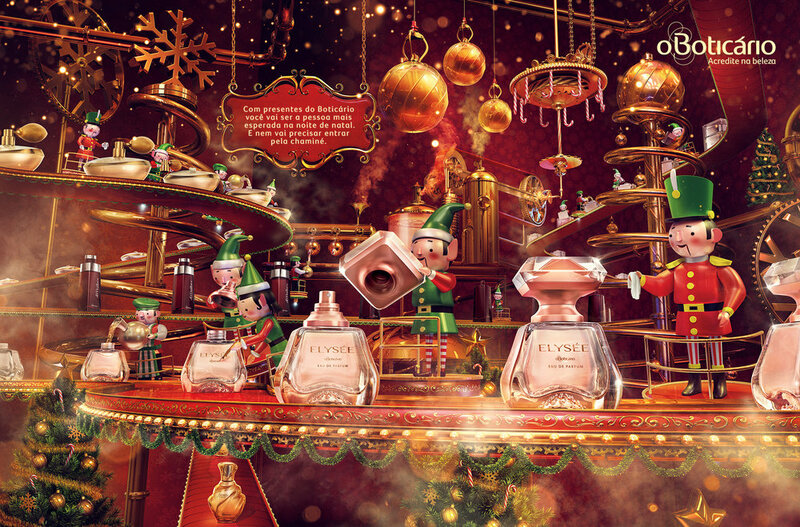 This Christmas you will feel like a child again. A child who didn't get a pair of socks, of course. This Christmas you can become the matter of the family, but for the right reason. 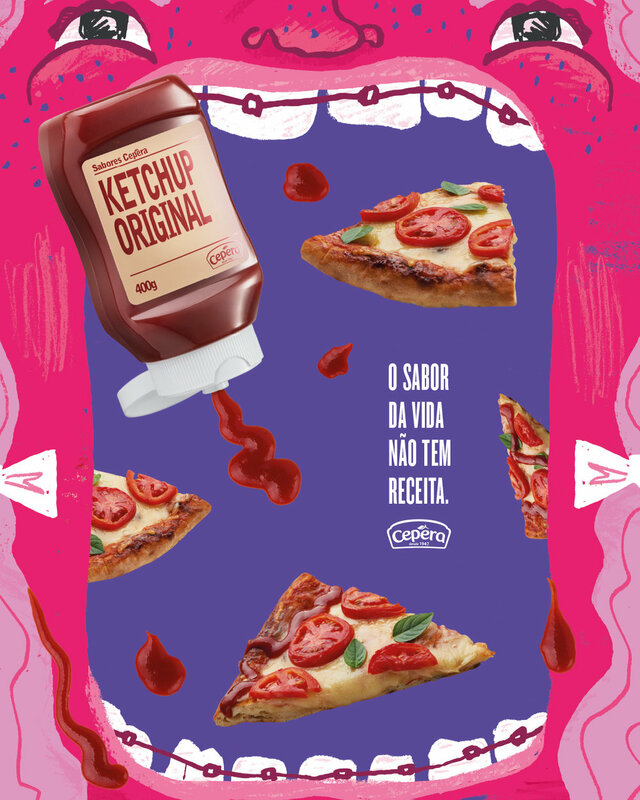 Cepêra is a Brazilian food brand specialized in condiments. 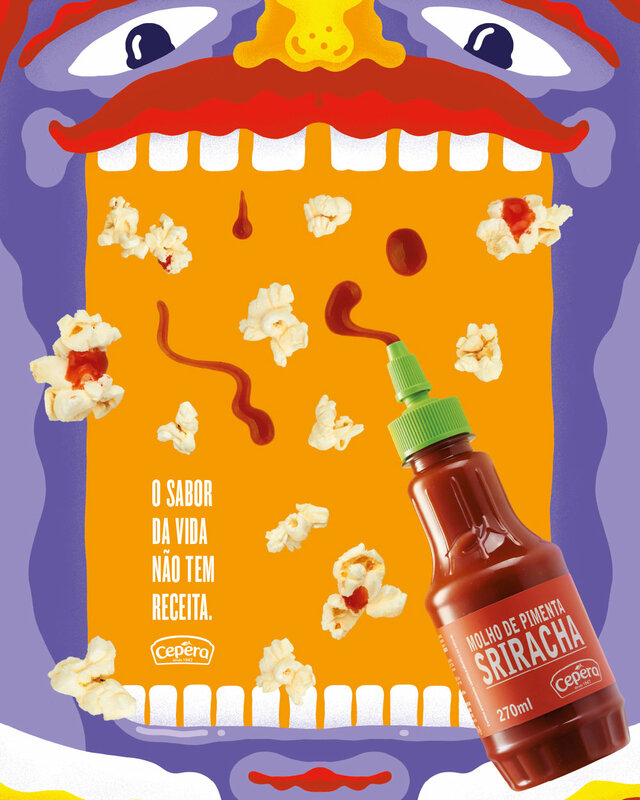 Cepêra needed a change of position to launch the new product line Sabores Cepêra. We created a hole new concept and visual for the brand and the new line. The idea was to make it more fun to attract the youth.